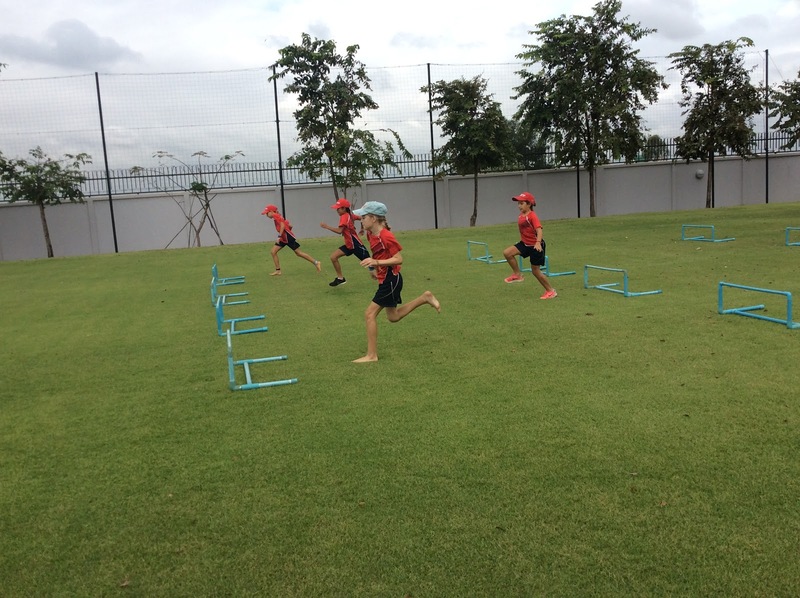 This week we wrapped up the athletics unit in grade 5. 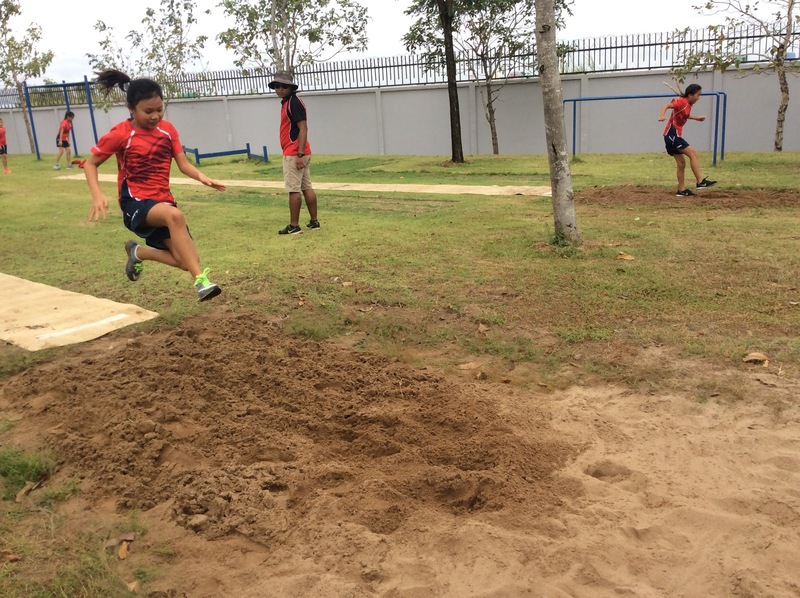 They were asked to try different track and field events on their own first, then work with a partner. Partners will be the same for the entire unit. Learners knew that they had to work together and be knowledgeable so they could coach each other. During the unit, they were exposed to different events and had to step out of their confidence zone while performing some of those events. They realized that they were being risk-takers. 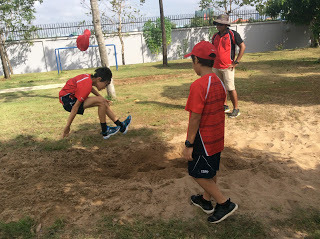 Apart from practicing different techniques and reflecting on their own learning through the unit, learners filmed each other as they performed a couple of chosen events they wanted to improve. 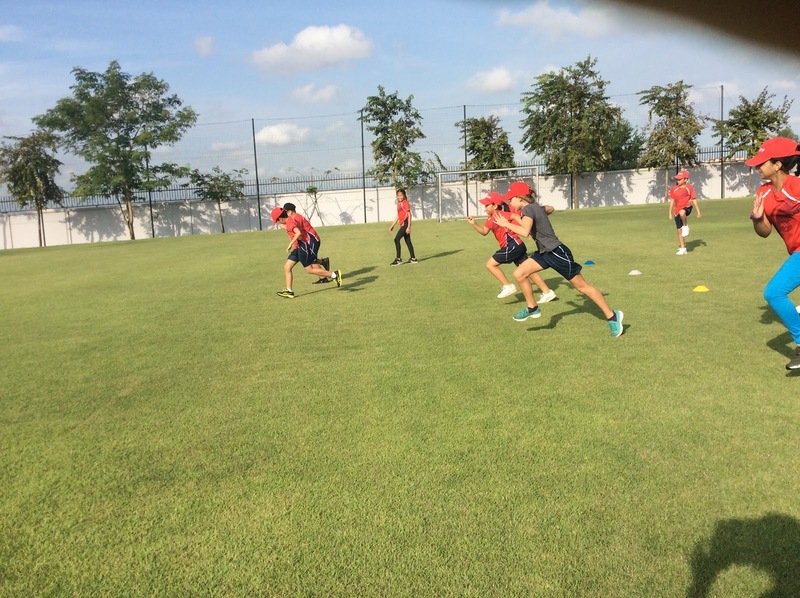 In order to make learning meaningful and visible, we used an app called Hudl Technique that provides video review and performance analysis tools for athletes at different levels. After recording each other, students analyzed the videos by watching them in slow mode and giving constructive feedback to help their partners improve their individual techniques. During the whole unit, students reflected on own improvement, sharing small wins with partners or the whole group, or just having a minute to think independently about own practice and effort. They were given a single point rubric at the beginning of the unit and they got the very same one at the end. 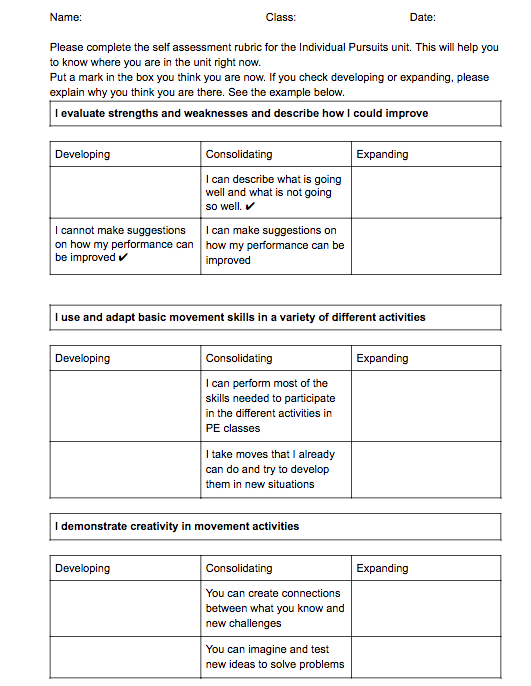 Students could see how they improved throughout the unit or not and think why was that. At the end of the unit, students wrote a thoughtful reflection and posted it on their individual learning blogs. 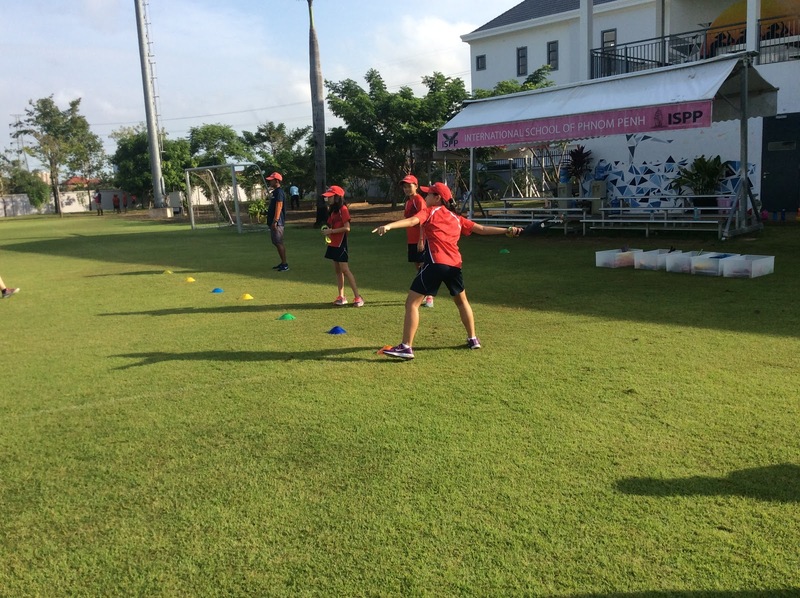 In addition, they embedded into the blog their athletics videos with the coaching points from their partners. This unit was student-centered. Since the beginning of the unit, students were in charge of their own learning, challenging themselves and their partners and becoming more knowledgeable and reflective about their practice and use of their time. 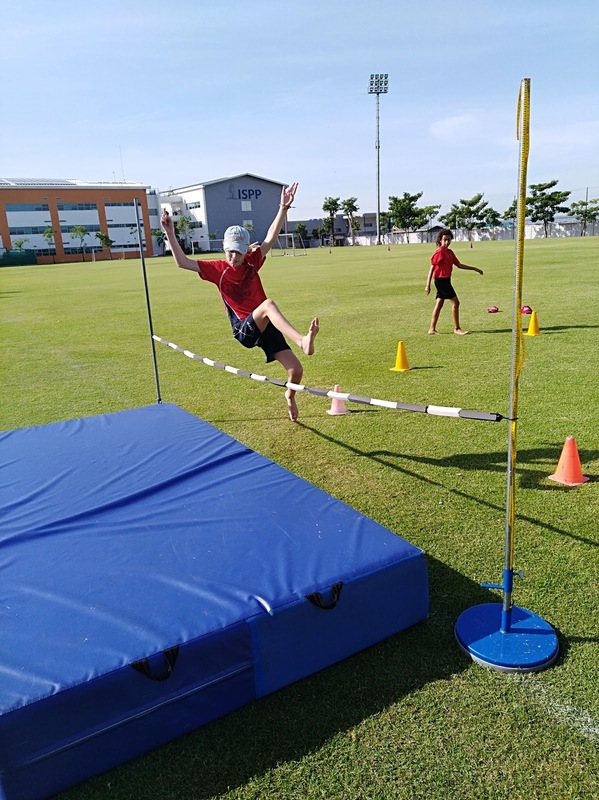 This unit also helped students to get ready for the YAPP ( Young Athletes of Phnom Penh) Athletics Sports Day as well as for the G2-5 Sports Day. Previous postG3 Individual Pursuits. 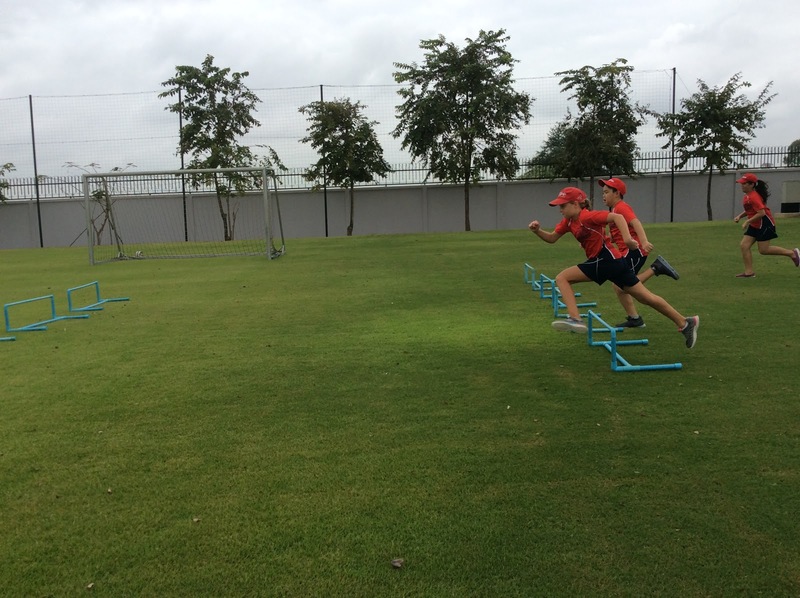 What is a Good Running Technique?